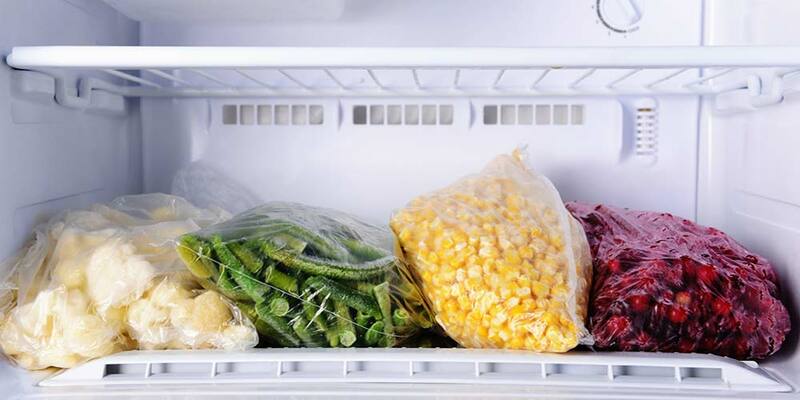 If you keep a lot of frozen foods on hand, you know how hard it is to keep them all organized. Large chest freezers are efficient, but they’re not very good for items you need to reach daily. 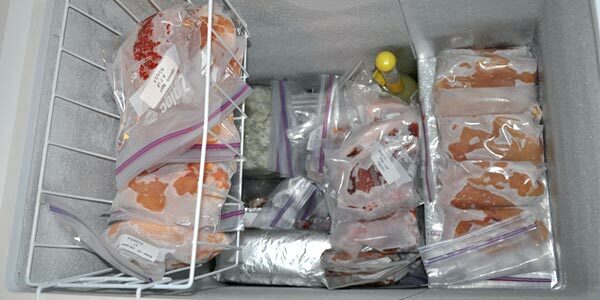 If you’re spending to much time digging around for food in your freezer, then it’s probably time to get an easily organized freezer that is seamless to use every day. 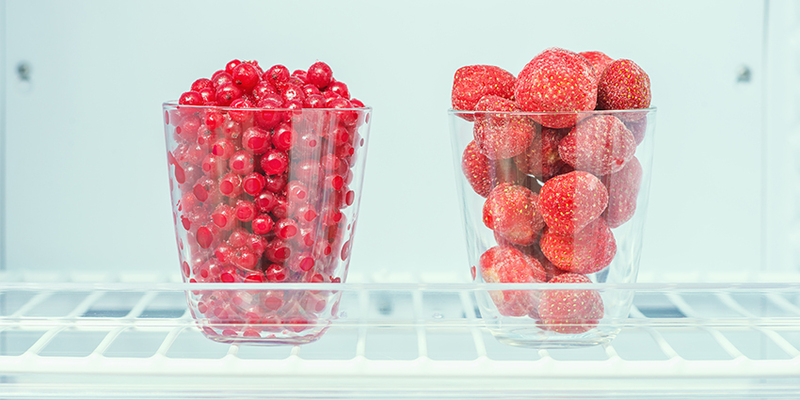 Here’s a couple of freezer options that may help you get more organized. 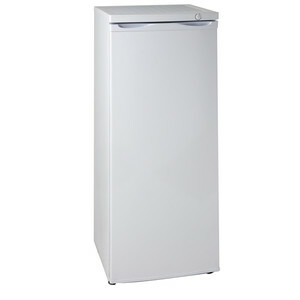 Cramped freezers that are part of a refrigerator unit, as well as chest freezers are far from the only option available to you. 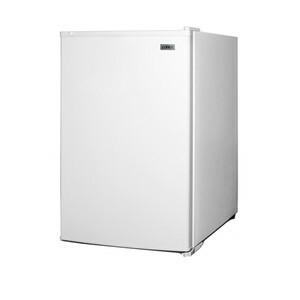 Upright freezers come in all shapes and sizes and are more than capable of meeting a wide variety of needs. 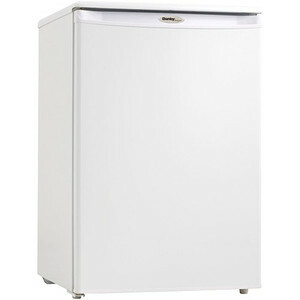 Whether you’re a college student who needs to store frozen foods in your dorm or a mom who needs to keep a wide variety of meats and foods in stock and readily available at a moment’s notice, there’s an upright freezer on the market for you. 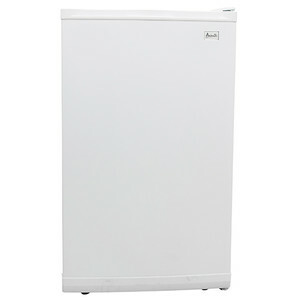 Small upright freezers are also a great fit for college students, since they rarely need a lot freezer space. 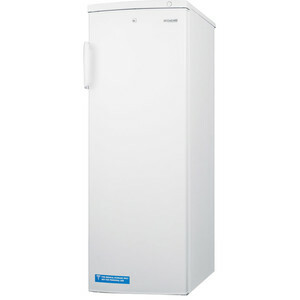 Fortunately for them, there are plenty of compact freezers that fit easily in a dorm room. These would give you around a cubic foot or two of space. 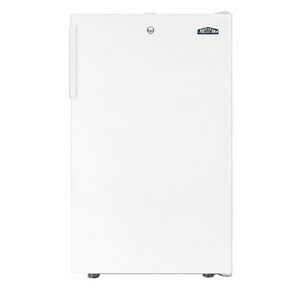 Not only are these freezers affordable on a student budget, they provide the luxury of being able to store a few comforts of home and some easy microwavable meals to provide a break from dining hall food. 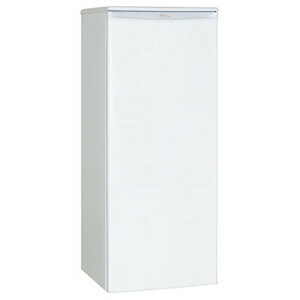 If you buy a lot of fresh meat and need to keep ready access to it all, a larger upright freezer is an excellent choice. 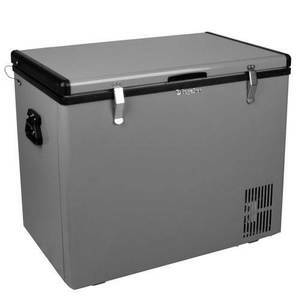 Depending on how much meat you need to store, this larger type of freezer is available with up to 23 cubic feet of space and more. Adjustable racks make it easy to store anything of any size for quick access. Although a lot of storage space is nice, some people just need to store their usual grocery run of various meats and frozen foods. 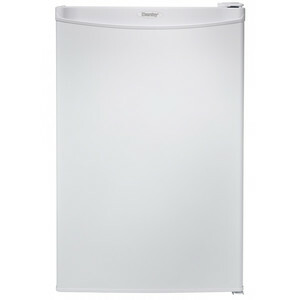 If that’s the situation you find yourself in, then perhaps a lower-profile undercounter freezer is the best option for you. 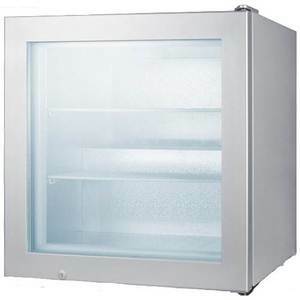 These are perfect for those who need a little more space than their regular refrigerator’s freezer offers, but don’t want to invest in a large chest freezer or lose the space that it would take up. Undercounter freezers typically have a good amount of cubic feet of space and fit under your counter for a discreet, hidden-away and convenient location. 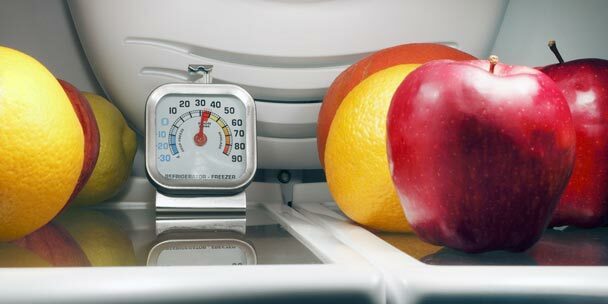 You can store your daily items in your refrigerator’s freezer, and your less-used items can stay organized and frozen under your counter. 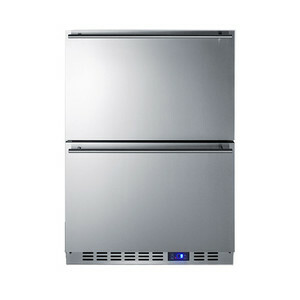 Or, if your problem isn’t a full freezer, you can also install a built-in or undercounter refrigerator. 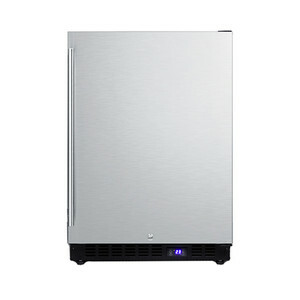 If you are always on the go, a portable freezer may be the best option for you to get organized. 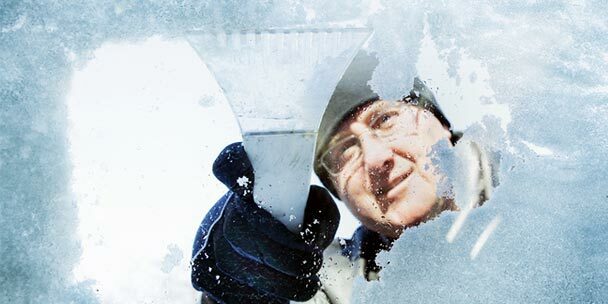 These will allow you to clean out space in your freezer, and keep it frozen while you’re out and about. 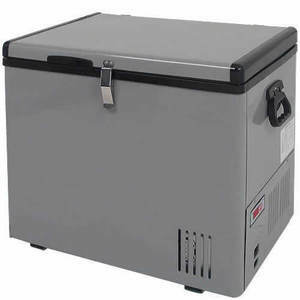 Unlike a simple cooler that you fill with ice that melts quickly, a 12-volt portable freezer is designed to keep your food frozen for a longer duration of time, and does not require the use of ice. 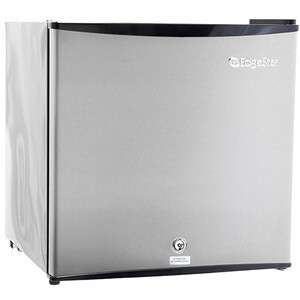 While this type of freezer is not the best long-term solution for storing frozen food in your house, it will still work. 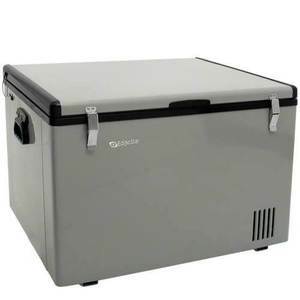 These portable freezers, however, are perfect for road trips, camping and picnics. If you are in desperate need for freezer space but hate digging through inconvenient chest freezers, one of the three products listed above may be the best option to get your kitchen organized. 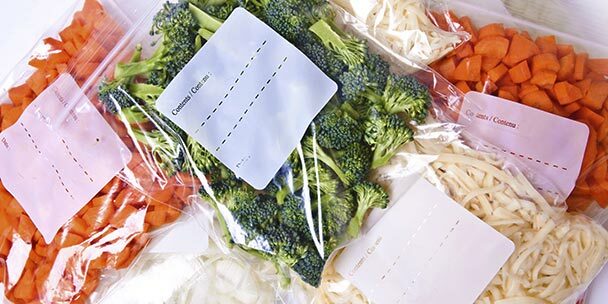 Whether you use extra shelves or have two freezers, keeping an organized freezer has never been easier.